In this digital age, there's an app for everything. 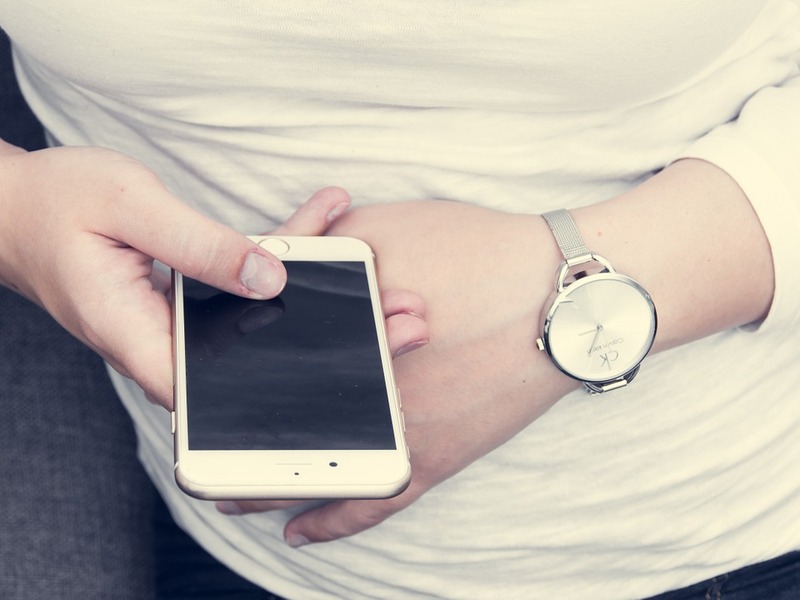 If you're not putting your smartphone or tablet to good use, you could be losing out on opportunities to save your household time and money. Our Plano apartments are complete with tons of great amenities, but sometimes, our residents still need help making everything come together. Initially created for freelancers and people who get paid by the hour, while still working at home, the Hours Keeper app can actually help anyone increase efficiency. You can easily keep track of the amount of time you're spending on chores, work and anything else that might need to be revisited when you review your time. Using the cleverly designed ingenuity of dating apps, Joy is intended to help your wallet find true love. You'll enjoy a virtual money coach whose sole job is to watch out for your funds. In return, you'll start to identify areas where you can really cut back and save yourself some cash. Finding the perfect parking spot has never been easier. Parking Panda looks at your current location, searches for spots in the area and returns spots where your car can hang out while you're out having a great time. This classic app has been around since the first days of smartphones. Evernote will help you figure out what you need to do next, organize your thoughts, and create task lists. It's the quintessential go-to app for anybody who lives a busy life. Evernote enables you to bring pinned Pinterest boards together with your actual to-do list. It integrates with plenty of platforms and has become a go-to option for people who are looking for ways to enhance their efficiency. Mint is the money app that will help you understand where you're spending your money so you can work on saving for future projects. Our Creekside at Legacy community offers apartments that give you room to grow. From a game room to great gatherings in your living room, we have everything you need to create your own space. Just look at the amenities we offer and give us a call to learn more!